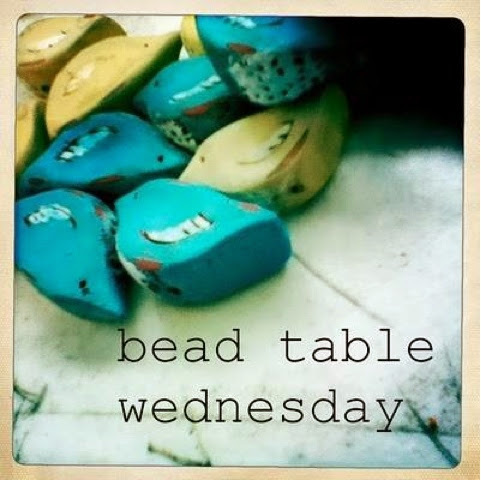 Each Wednesday, Heather of Humblebeads encourages you to show off what's on your bead table, craft desk, workbench for the sake/fun of it. Alas, since the organization bug has bitten me (see yesterday's Organizing My Jewelry post) my craft desk has been pretty lame. 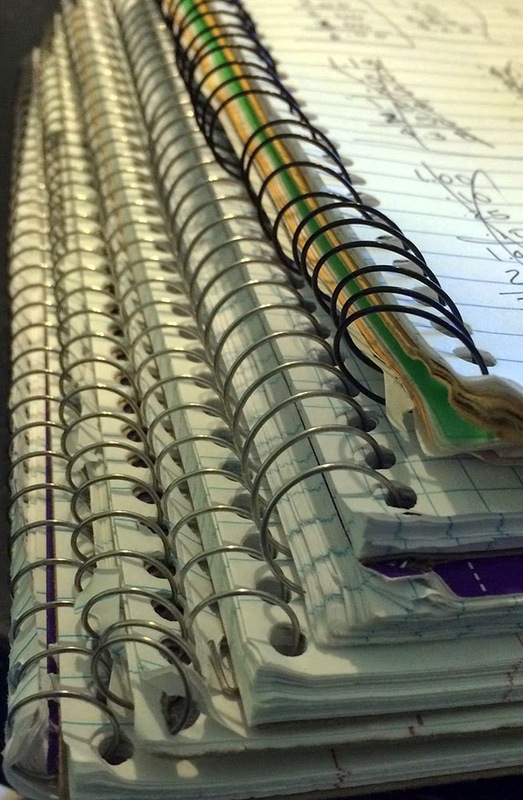 Yup, that's a stack of spiral bound notebooks. They all have different purposes and are helping me get my files (paper and digital) in order. It's a long process of editing pictures, writing product descriptions, pricing jewelry, doodling, making lists, and whatnot. 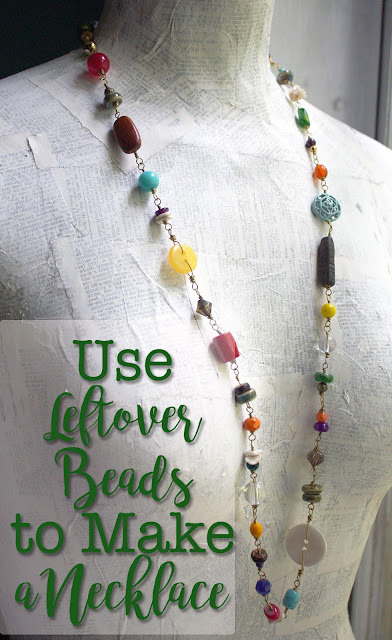 Since my desk is so boring, why don't you play along and let me see the beautiful bits that are on YOUR bead table. 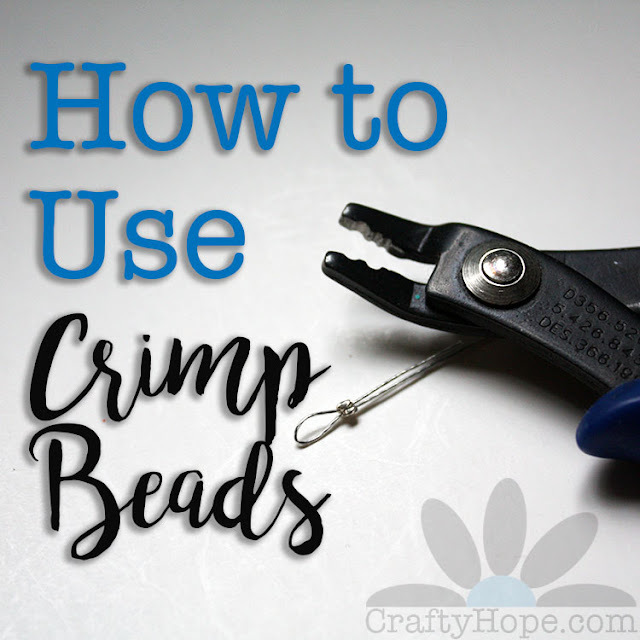 Thanks to Heather at Humblebeads for this awesome weekly prompt! 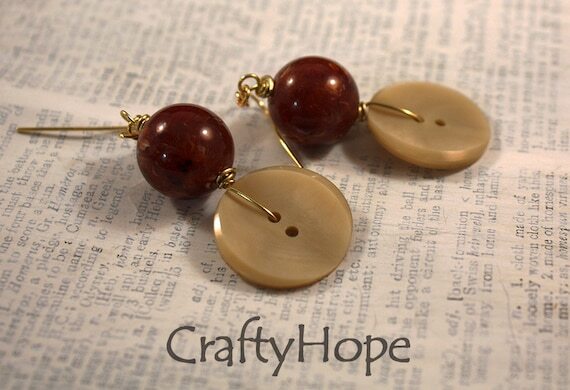 Oh, and since I like big buttons and I cannot lie. . .I made these earrings with some big beads to match. And, yes I do crack myself up. I know I'm not as funny as I think I am but at least I amuse myself. That's important, right? cute! love the buttons! I have worn my black and turquoise earrings at least 3 or 4 times already, I just love them! Jenna - Oh yay! I'm so glad they work for you. Knowing that my pieces have a good home where they are loved makes me so happy! Yes it is important! And funny. Since I am an accountant by day I really struggle with doing more business stuff when creating so my mess can really be a mess Maybe I should get a notebook! I am thinking about stocking my Etsy shop again so I need to be more paperwork oriented! Too funny...I get the reference lol! Love the earrings. My bead table is waaaaay too messy to be photographed. Not even one inch is visible. I do like your idea of using notebooks since I cant hang a board on the wall. Hahahhaaa too cute. I like that song. My beading table is a tv tray, I kid you not. lol Love the earrings.